Breckenridge is located at 9,603 feet above sea level on the western slope of the Continental Divide in the heart of the Rocky Mountains. This charming Victorian-style town of Breckenridge is only 90 miles from Denver. Established in 1859 during the height of the mid-nineteenth-century Gold Rush, Breckenridge survived the gold prospecting and boomed once again in 1879 when other silver and lead carbonates were found. The town was incorporated in 1880. Since then, the town of Breckenridge has gone on to become the recreation centerpiece of Summit County. Breckenridge is celebrating its 159th anniversary. 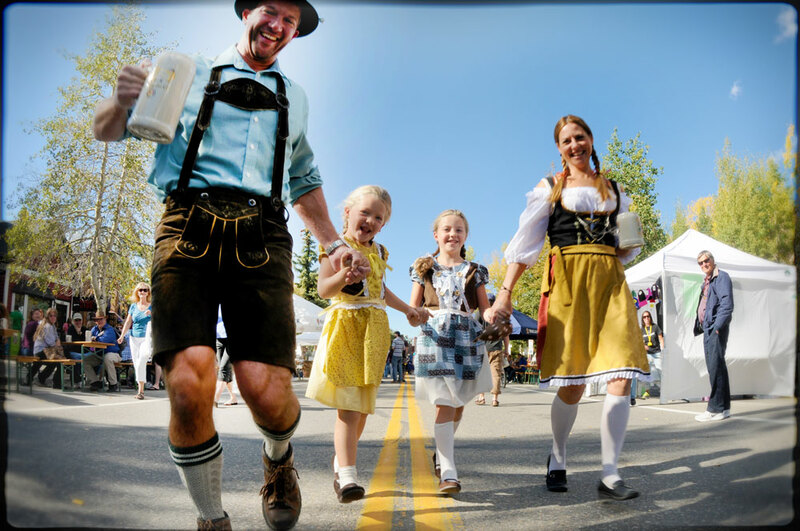 The town offers something fun for people of all ages to enjoy. Within its 5.3 square miles, your day could be spent in a class in the Arts Distract, attending a yoga class at the Recreation Center, going cross-country skiing at the Gold Run Nordic Center, enjoying a live concert at the Riverwalk Center, catching a game of hockey at the Stephen C. West Arena, seeing a play performed by the Backstage Theater Company, or a of course spending the day on the mountain. 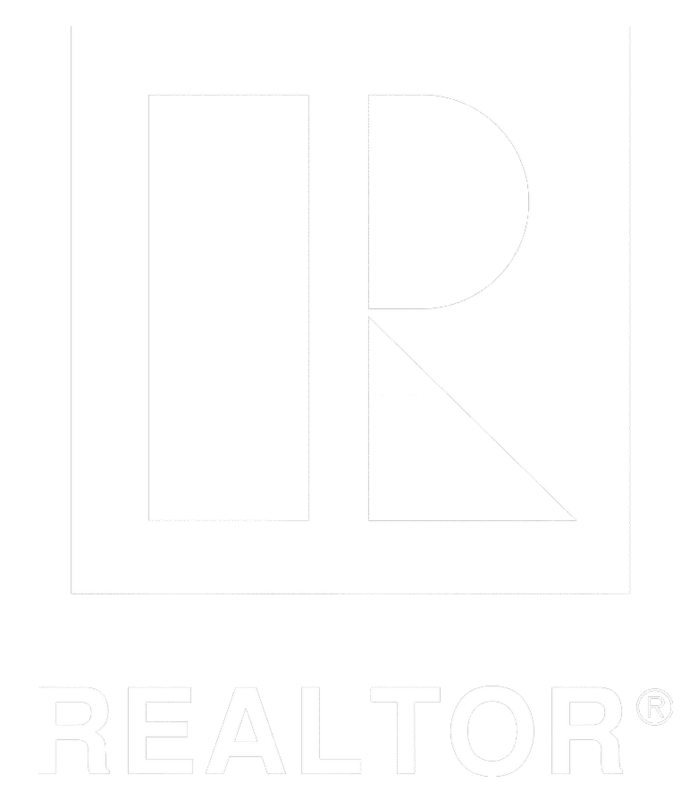 Breckenridge Ski Resort was founded in 1961 by the Wichita, Kansas Lumber Company. Boasting 2,908 acres and over 300 yearly inches of snow fall for all levels of skiers and boarders, Breckenridge is one of the most visited resorts in North America. The mountain resort consists of five peaks nestled among a host of Colorado's famous "fourteeners" - aptly named Peaks 6,7,8,9 and 10-including the country's highest chairlift, The Imperial Express, coming in at 12,987 ft. Breckenridge offers many other winter activities if skiing and snowboarding isn't your thing, including snowshoeing, ice skating, sleigh rides and snowmobiling. Breckenridge is not only a winter destination, it sees over 300 days of sunshine a year and the average daytime temperature is 70 degrees during the summer. 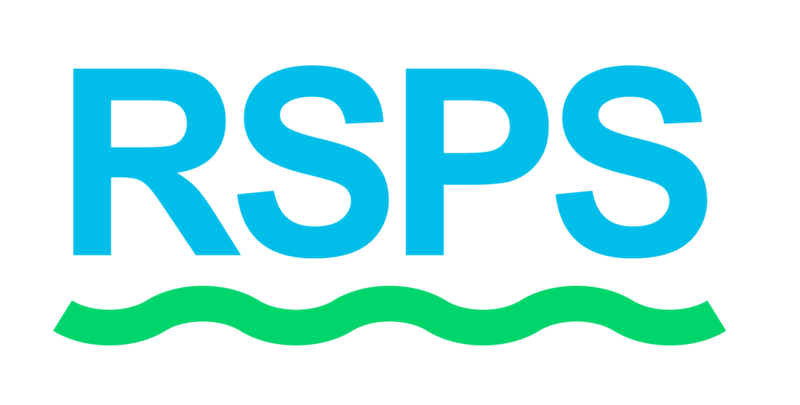 Hiking, mountain biking, camping, fly fishing, rafting, kayaking, horseback riding, golfing, and paintball are just a few activities to choose from. 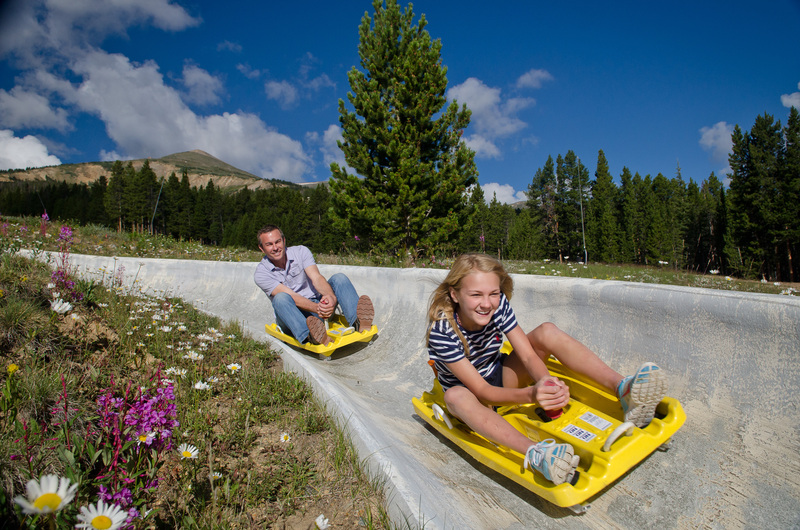 Breckenridge's family-friendly Summer Fun Park is perfect for the entire family. This Park features the Gold Runner Coaster, a choice of three different 2,600 foot long tracks on the Alpine Super slide, take a 4x4 tour in open-air safari-style jeeps, check out the mountain on an off road Segway Tour or just watch the kids in Ripperoo's Bounce House, on the Superbungee Trampoline and scaling the Rockpile Climbing Wall. Festive events bring over 3 million visitors per year from all over the world to experience what Breckenridge has to offer. 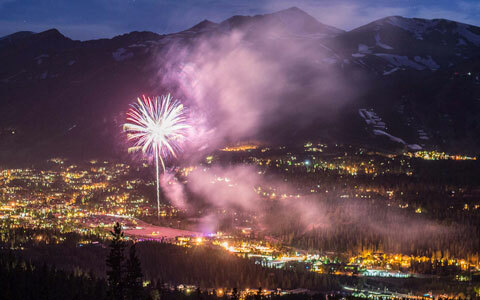 A year around recreation and vacation destination, Breckenridge offers numerous summer and winter events including an Independence Day Celebration with fireworks, Oktoberfest, Breck Pride, Bike Week, and lighting of the Christmas Tree.